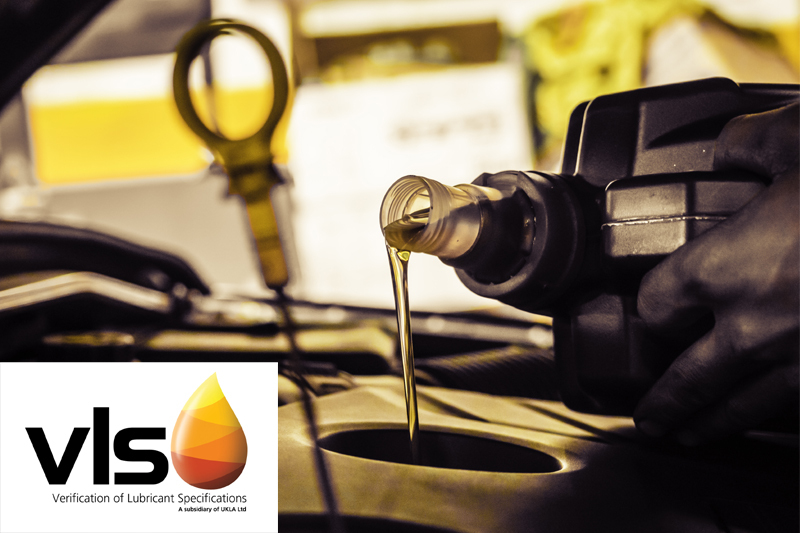 VLS, the Verification of Lubricant Specifications, is delighted to welcome two new members, following a successful exhibition at Automechanika Birmingham in June. 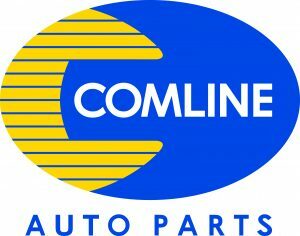 The first of the new members is Comline Auto Parts Ltd. Comline is a leading independent British supplier of aftermarket replacement parts for all popular European, Japanese and Korean vehicle applications. The company is one of the fastest growing aftermarket brands in the European automotive industry with a UK head office and warehouse facility in Luton and three further key European hubs located in Greece, Ireland and Spain. Comline brand products are widely accepted in over 40 countries worldwide. The second new member is Motaquip, a leading supplier of premium-quality aftermarket parts with over 35 years of heritage and expertise. The company supplies a comprehensive range of components, predominantly for the service and repair of all vehicle makes and models – from engine management to wiper blades for Alfa Romeo through to Volvo. Motaquip delivers to motor factors across the UK and a growing network of export distributors with a commitment to delivering consistently high levels of product quality, service and support to the aftermarket.